Master Army Aviator Thomas P. Shortall is best known for safely crash landing the helicopter carrying Governor Noel after a mechanical failure in May of 1976. He was raised in the Mount Pleasant section of Providence and graduated from Mount Pleasant High School in 1950. He joined the RI Air National Guard in 1949, and attended the Allen School of Aeronautics where he became an FAA licensed master mechanic. 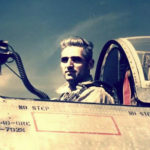 He worked for American Airlines at Idlewild Airport in New York, and as an Air Force civilian contractor and technical rep.
At the age of 38 he transferred to the Army Guard as an aviation maintenance officer and, unusual for someone his age, graduated from flight school in 1970. 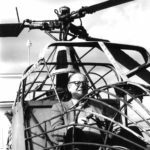 Shortall was an aeronautics inspector for the RI National Guard and the helicopter pilot for the governor of Rhode Island until 1979. From 1979 to 1990 he was assistant chief of airport operations at TF Green Airport. 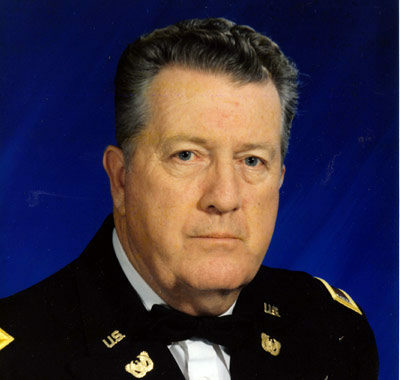 He retired in 1990, and remained in the Army Reserve until 1991. He holds numerous commercial and instrument ratings, and is also an A&P (aircraft and power plant) master mechanic. He resides in Narragansett.